La Sportiva ambassador Neil Gresham explain us more about how much is important for a young climber to wear a shoe dedicated to its grwing feet, as the brand new La Sportiva Maverink "There is no doubt that making correct shoe choices is essential not just to enhance enjoyment and performance but to ensure long-term health and participation"
Kids just want to climb and why would we want to stop them? 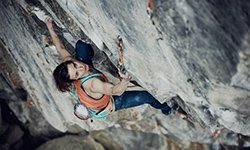 There’s no doubt that over the years, my most rewarding experiences as a coach have been when a young climber has made a breakthrough, whether it’s that first dawning realization that climbing is the best thing in their world, or that groundbreaking moment when they win their first competition. 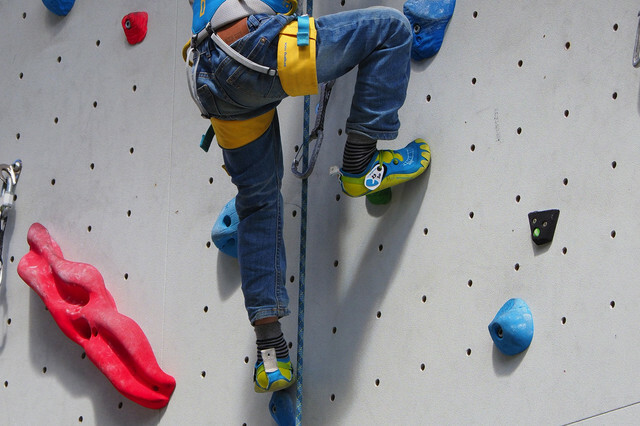 It’s no surprise that climbing is such a big hit with youngsters – it teaches them how to be independent and responsible for their own actions, appreciate the artistry of movement, look deep within themselves and venture beyond their comfort zones. 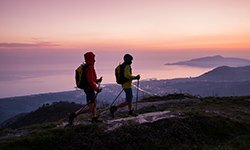 We all want to encourage our young climbers to have great experiences but as coaches or parents there’s clearly a wide range of safety protocol to consider. The injury risks associated with high intensity training methods such as campus boarding are well documented; however, a less discussed topic is growth and development of the young foot. There is no doubt that making correct shoe choices is essential not just to enhance enjoyment and performance but to ensure long-term health and participation. 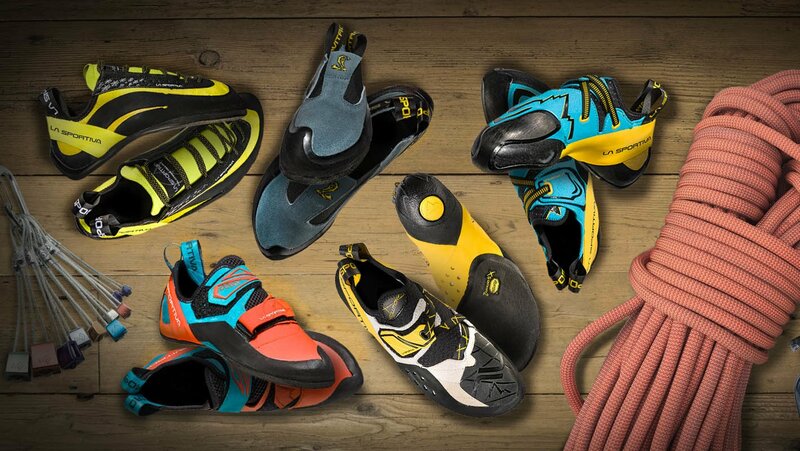 Most youngsters will start their climbing career much the same way as any adult, by wearing a pair of so-called beginners shoes. These are usually broad, relatively flat, with a solid midsole for stability and lacking in tension in the rand so-as to minimize compression of the foot. 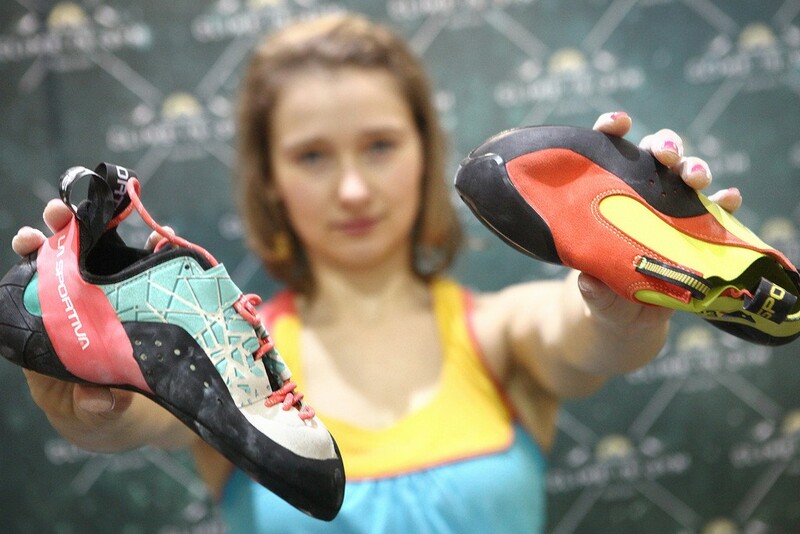 Shoes such as the Finale or Tarantula from La Sportiva are good examples. 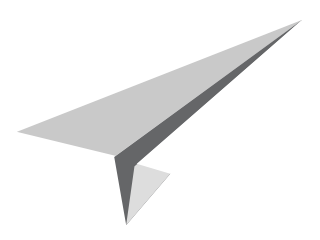 An alternative would be a child’s shoe such as the Gripit or Stickit, which is broad, soft and kind on the growing foot but offers minimal stability and performance. These shoes will be ideal for those first few steps on the rock, but children learn fast and many will progress at such a rate that an upgrade will soon be required. To hold back and keep a child in beginners’ shoes will arrest the development of their footwork, potentially encouraging bad habits and possibly even causing injury if a foot slips. It’s at this point when we face a dilemma. Many youngsters will have been influenced by their peers and images in the media and may gravitate towards high-performance shoes, and in many ways with good reason, seeing as they are climbing well enough to benefit from the advantages. 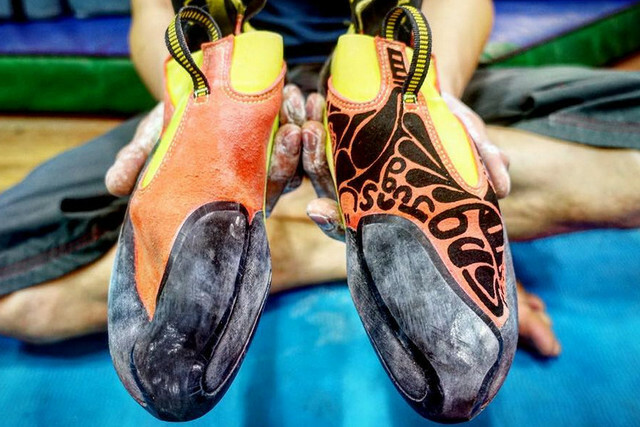 But whilst an aggressively down-turned pair of shoes may, potentially offer great performance and sensitivity, there are critical issues when it comes to sizing. Put simply, size them too large and they won’t perform but size them too small and there may be serious risks to the development of the young person’s feet. Ironically, if sized too large then a flatter stiffer pair of shoes, similar to the ones they started off in, will offer superior performance. Historically it has been a constant challenge to enforce this message. Kids just don’t seem to want to slip their shoes off, the same way as adults, even if the shoes have quick-and-easy Velcro closure. If we consider also that performance shoes are the most expensive and that kids feet are constantly growing, it’s no surprise that the current trend is to err on the size of caution and size performance shoes too generously. We’ve always known it was unsatisfactory to encourage kids to wear down-turned shoes that are designed for adults, but until now there has been no alternative. Enter the Maverink, a shoe, which resolves this entire debate! 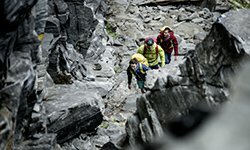 As with all the best design breakthroughs, the solution now seems so obvious and simple, yet it took the vision of La Sportiva’s design team to unlock it. A down-turned shoe that’s designed for an adult has way too much tension in the rand and many of the materials are far too stiff, causing unwanted pressure on the juvenile foot. The answer is to reduce the rand tension and make a shoe with a softer, more gentle overall feel, yet which still has the look, shape and characteristics of a down-turned performance shoe, not to mention the much-revered No-Edge Technology. Clearly many women, particularly those who are light-framed, will also benefit from these great advantages. It’s a relief that finally we have a shoe, which parents and coaches can recommend with confidence. The boxes of performance, comfort and safety have all been ticked, but most importantly, the Maverinks look great and you can draw your own designs on them! What more could a young climber possibly need! Neil Gresham, ambassador La Sportiva from more than 20 years, is one of Britain's most well known all-round climbers. He is equally at home on rock or ice and is one of the few climbers in the world to have climbed the coveted grade of E10, with his second ascent of the notorious Equilibrium on Derbyshire gritstone. 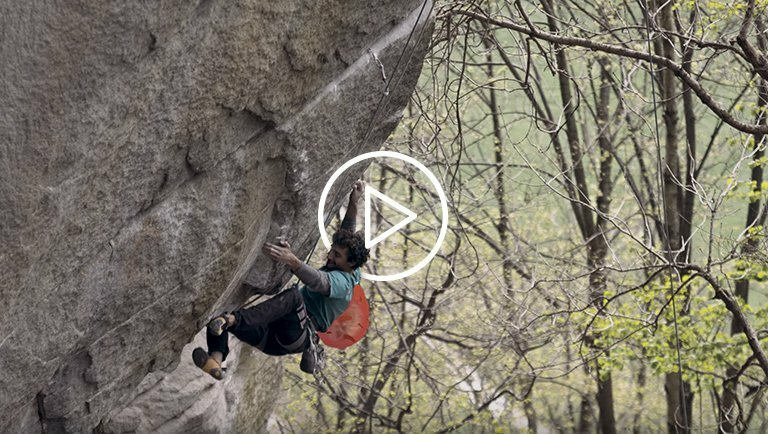 His enthusiasm for climbing spans between Deep Water Soloing and 'sport-style' chalk climbing, and his recent exploits have taken him to destinations such as Sweden, Brazil, Mongolia, Cuba, Vietnam, China and Colombia in search of new rock. 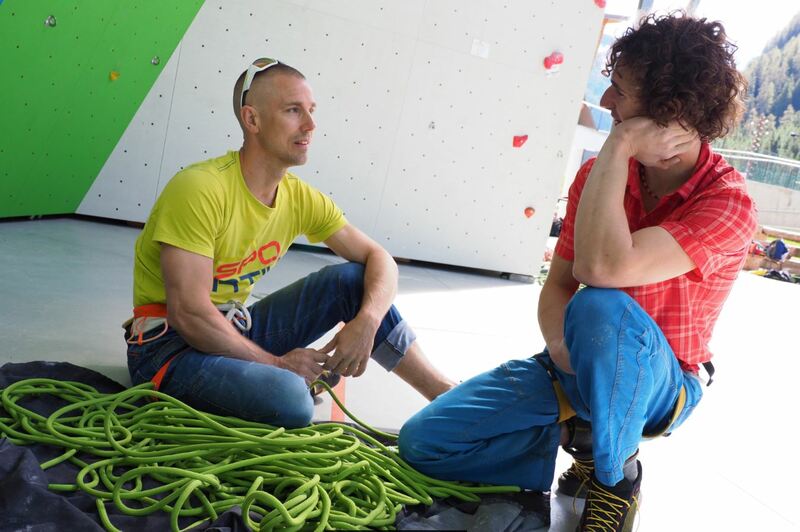 Neil is also the UK's most experienced climbing coach. 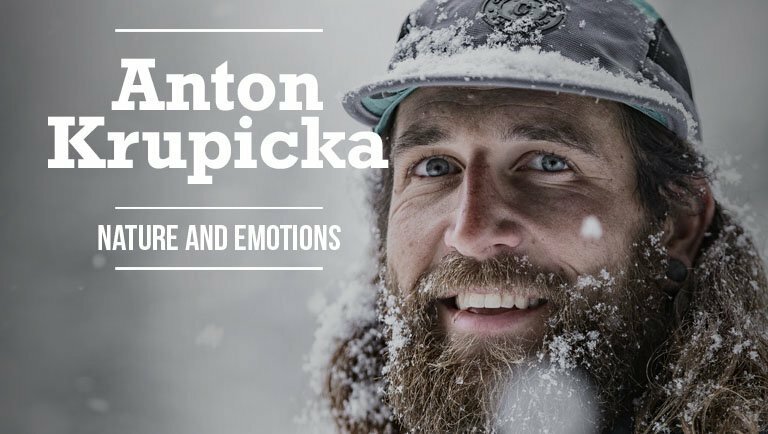 He is the training columnist for Climber magazine and Rock & Ice magazine, and has been involved in regular coaching and personalised training since 1993.